• Choose from many seat-back designs available in our gallery. 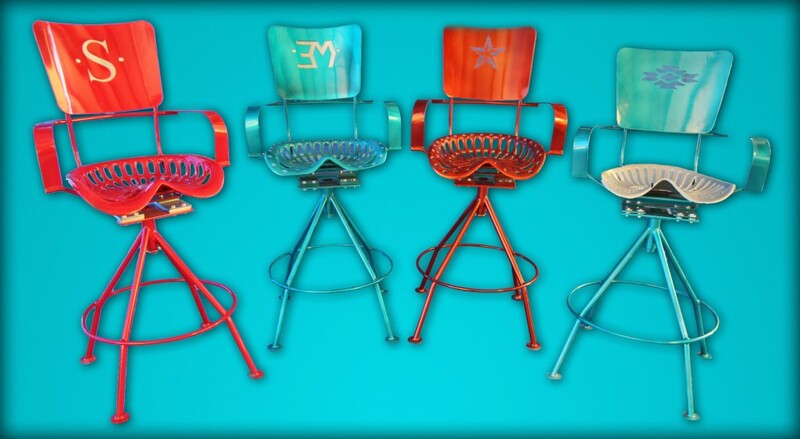 • Customize the seat-back with your logo, brand or art. • Available double-sided or single-sided.